'tis the season for raising a glass of cheer and, more importantly, being charitable to those less fortunate than ourselves. Together with Charter Oak Brewing, they have created a beer that not only brings us cheer but gives to the disadvantaged. $3 from the sale of each bomber goes to the Chaz and AJ Toy Drive. A toy drive that's raised over $100,000 so far this year. That's a lot of goodies for a lot of kiddies. Grab a bottle of this unique brew now; toast the holidays and help needy children. It's a win/win. 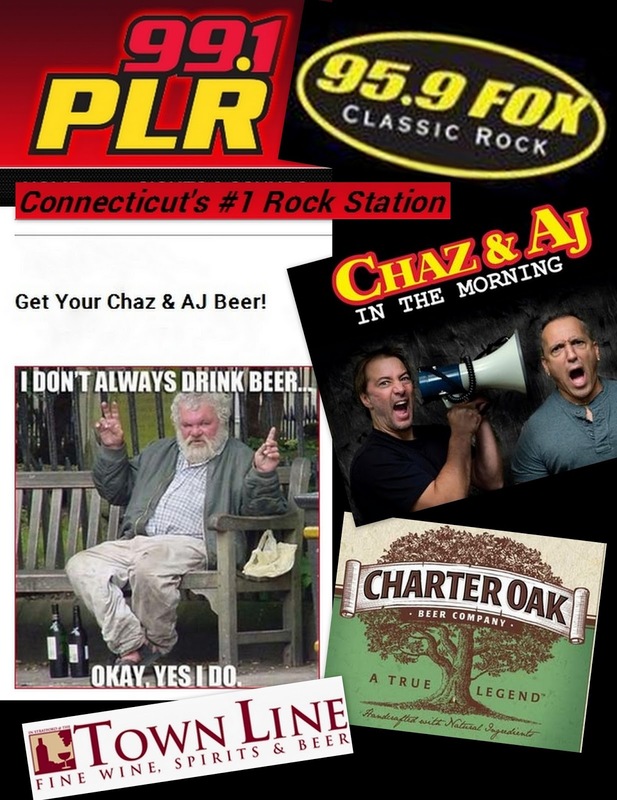 Chaz & AJ Beer is a smooth, drinkable brew that anyone can enjoy. The sessionable alcohol content means you can raise more than one glass of cheer without getting stumbling drunk (like Chaz has been known to do) and knocking over the Christmas tree (something that AJ might do). And each bottle you buy helps buy presents for kiddies who wouldn't otherwise have them.